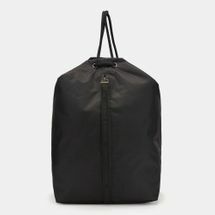 Whether you are packing a weekend staycation or a week-long trip to the beach, durable and sturdy luggage makes the trip less worrisome and tedious. 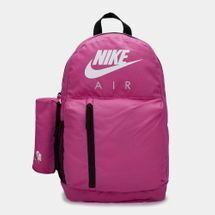 While choosing your kids’ bags and luggage, it is extremely important to remember that they need to be perfectly proportioned so that they can be easily carried around by your kids like backpacks. 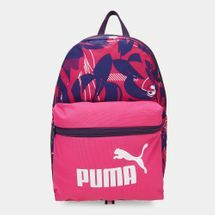 That’s not all, with a little pop of colour, your kids can travel in style and they will be excited to do the packing themselves with the perfect piece of luggage. 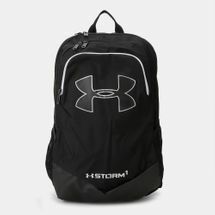 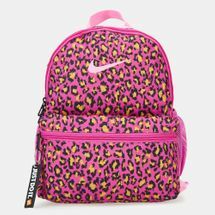 We have a collection to suit all age groups; from infant diaper bags to pre-teen roller backpacks to teen backpacks. 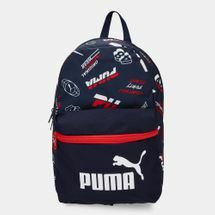 Selected from the best luggage brands in the world, we have a collection of kids’ bags and luggage featuring bright colours, beloved themes and favourite characters; while being equipped with kid friendly handles and ample storage space to hold all your child’s necessities and prized possessions. 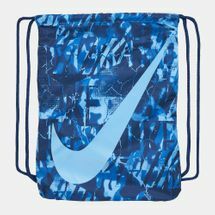 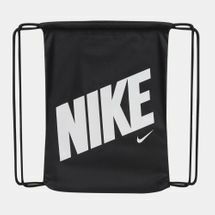 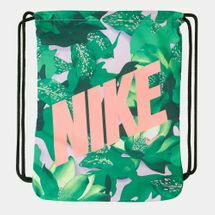 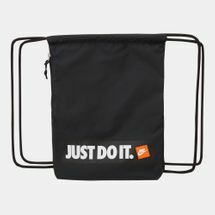 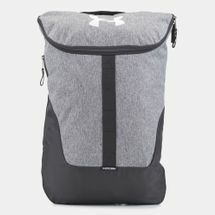 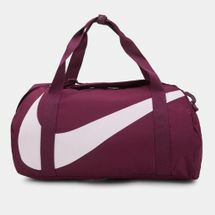 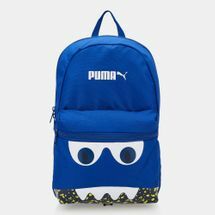 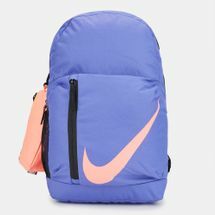 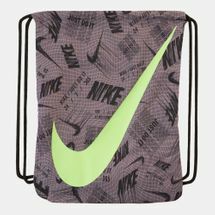 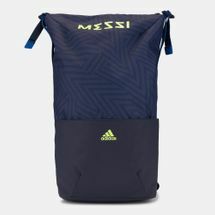 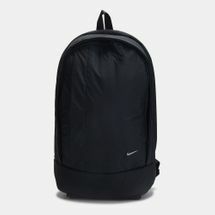 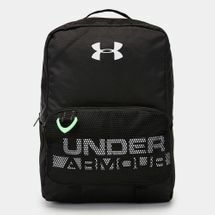 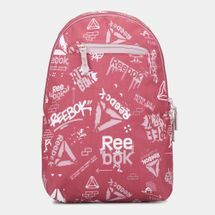 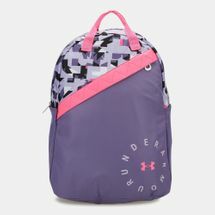 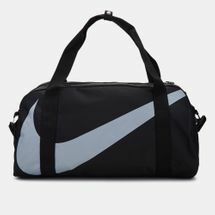 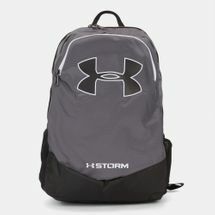 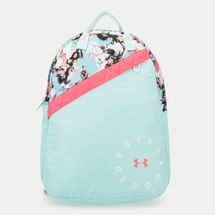 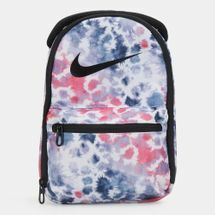 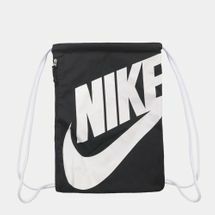 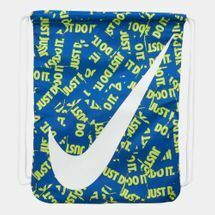 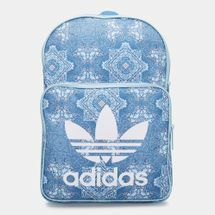 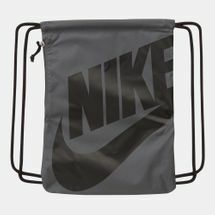 Invest in some funky and fun school bags or sports bags and watch as your kids get involved with the packing phase. 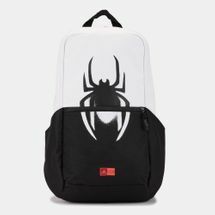 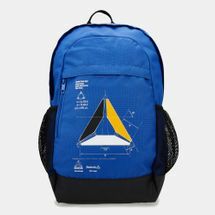 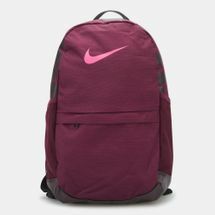 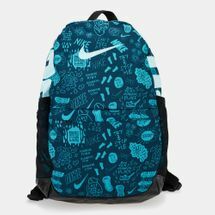 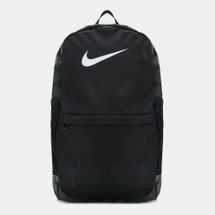 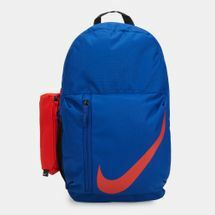 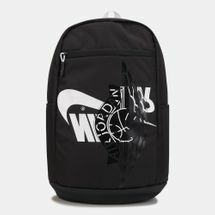 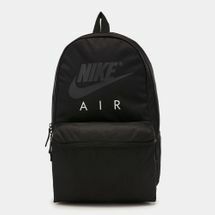 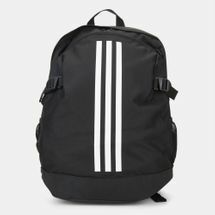 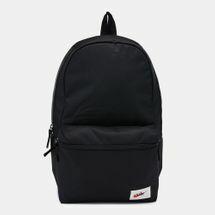 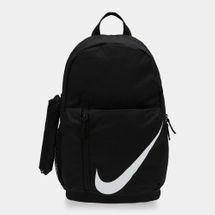 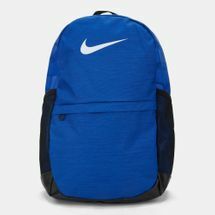 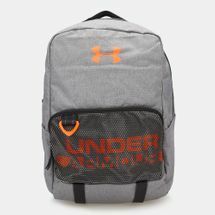 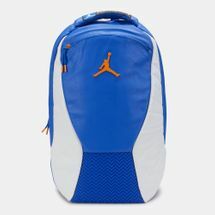 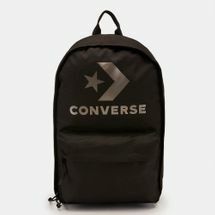 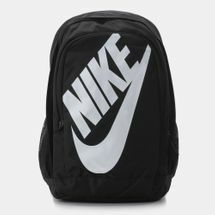 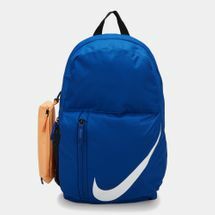 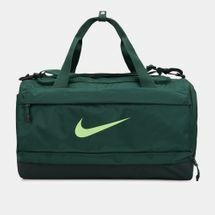 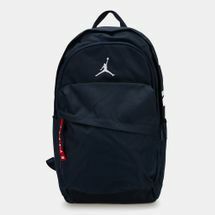 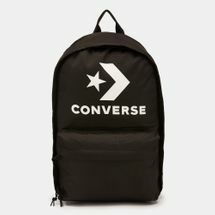 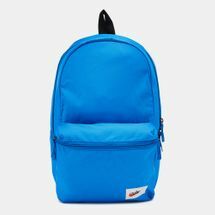 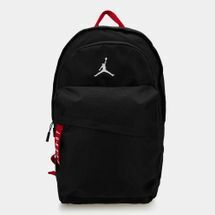 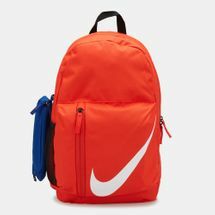 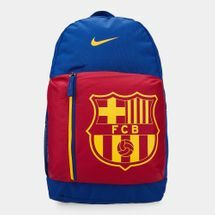 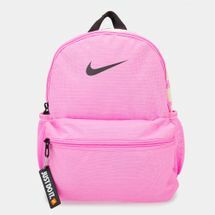 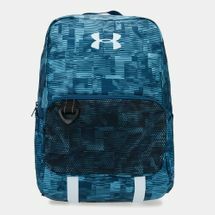 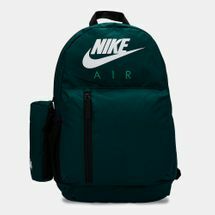 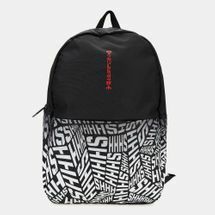 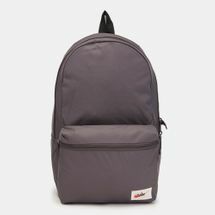 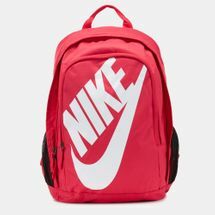 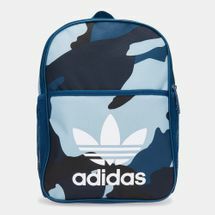 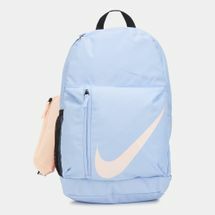 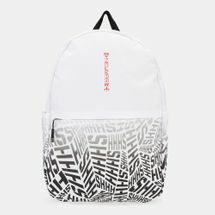 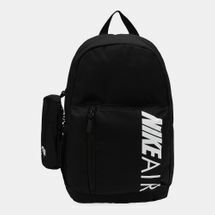 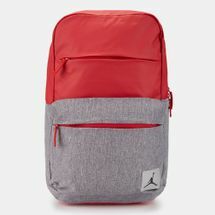 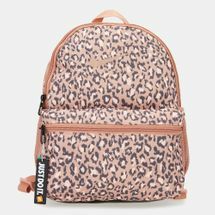 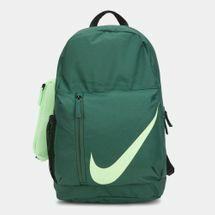 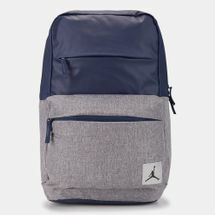 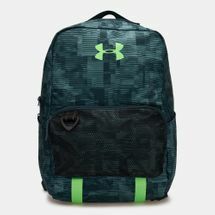 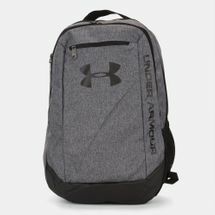 Browse through the latest range of school bags for boys and girls; shop by style, online with us today. 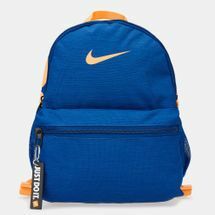 Choose from our exclusive and expansive range of kids’ backpacks and luggage; shop online at Sun and Sand Sports, from the comfort of your natural environments, and get your order delivered straight to your doorstep in Kuwait City and all of Kuwait.